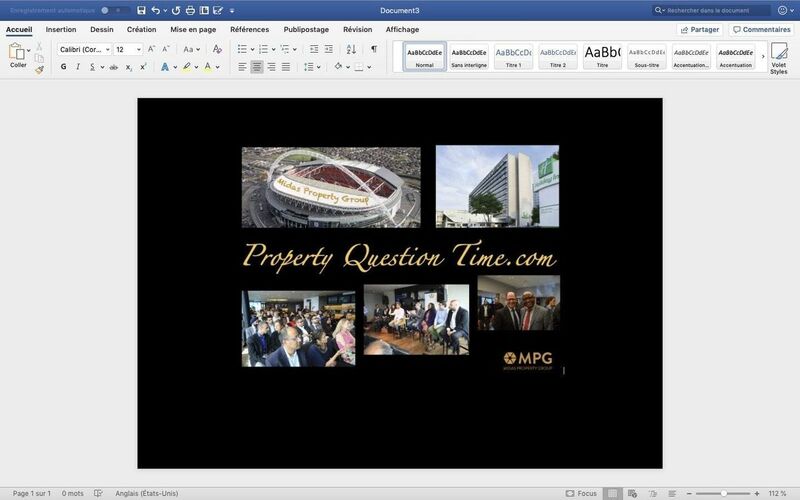 As usual, we will have some fantastic local property businesses showcasing their products and services. 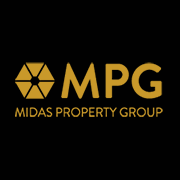 If you would be interested in showcasing your business then please send an email to info | midaspropertygroup ! co ! uk or call 02072062691 for more information.